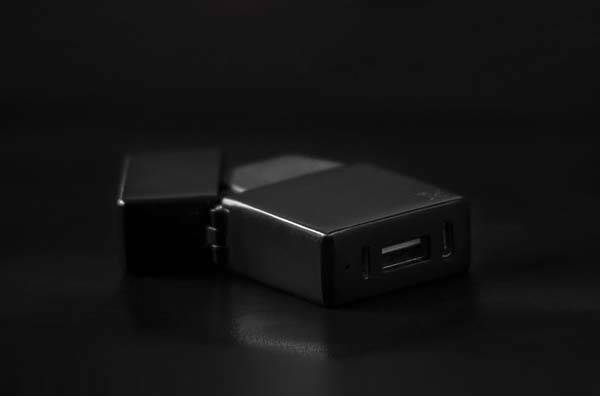 The DualFuel windproof lighter not only provides secure ignition, but also doubles as a portable power bank to charge your mobile devices. Like the idea? Let’s have a look. 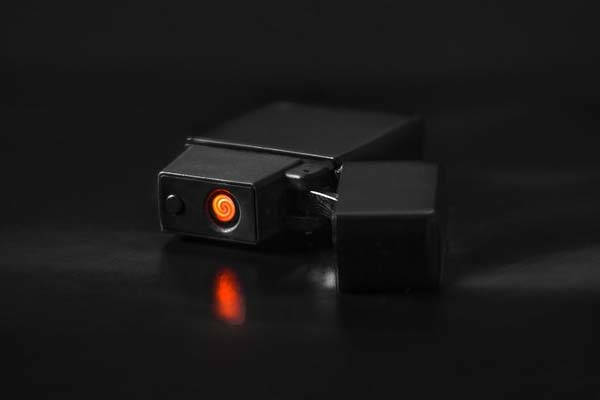 The DualFuel is a beautifully-designed, multi-functional windproof lighter that measures 40 x 60 x 17mm and weighs 87g. As we can see from the images, the lighter delivers a sleek, minimalistic appearance design along with two classic coatings: matte black and frosted gold. Meanwhile, using the zinc alloy casing, ABS coil casing and stainless steel components, the lighter shows off a solid and durable construction. The ultra compact design lets you effortlessly take it with you anywhere. The windproof lighter comes equipped with a flameless coil in order to light anything with a 360-degree range without burning your thumb, and the windproof design doesn’t need you to guard the flame with your hand, so it’s ideal for various outdoor adventures. Furthermore, its smart timer allows it to give you a 8 seconds of constant ignition with a tape, and it effectively avoids fire hazards. Moreover, it features built-in 1200mAh rechargeable battery , so the DualFuel works as a portable power bank with a USB port and a USB-C port to charge your mobile devices. 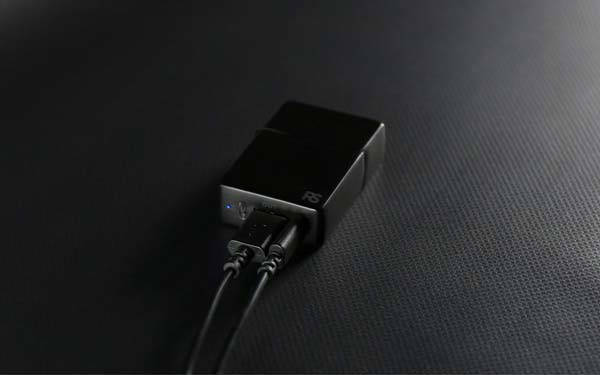 The team behind DualFuel is raising fund for the product on Kickstarter. We can pledge $45 to preorder the windproof lighter with power bank. It will be shipped in July 2019.